Fantastic hick rockabilly bopper! Limited edition of 350 copies on clear wax! A must for every collection. 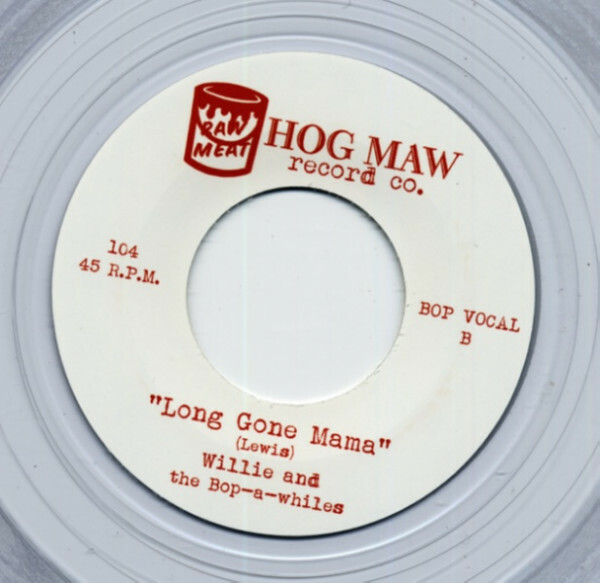 Customer evaluation for "Rockin' Chair Daddy b-w Long Gone Mama 7inch, 45rpm"